Check out our new installation nearby in the great City of Baltimore. The first of many to come in this area! 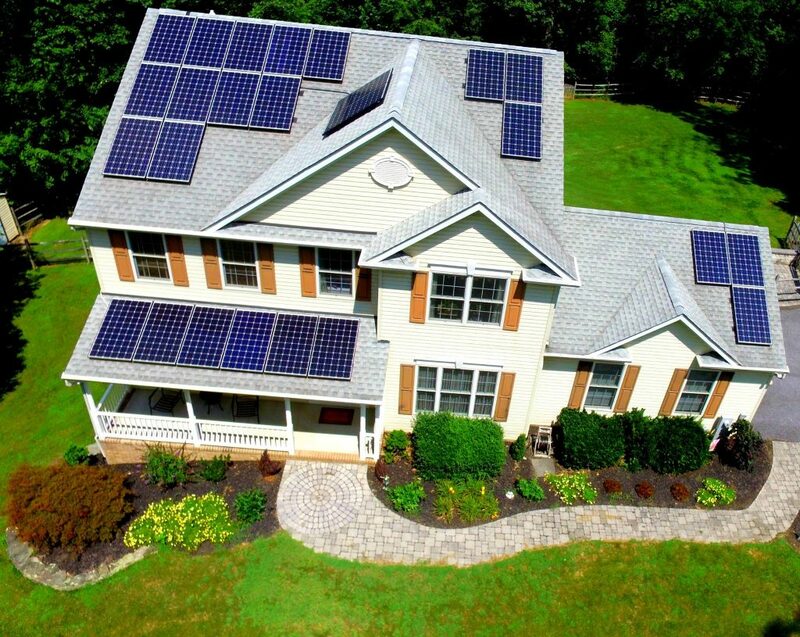 Call in to (410) 363-4300 for a free Solar Consultation today! MSSI customer’s who are ready to save on electric in Bel Air MD! Beautiful installation done in Baltimore! Are you ready to take the “solar leap?” Call MSSI today for a free solar estimate! 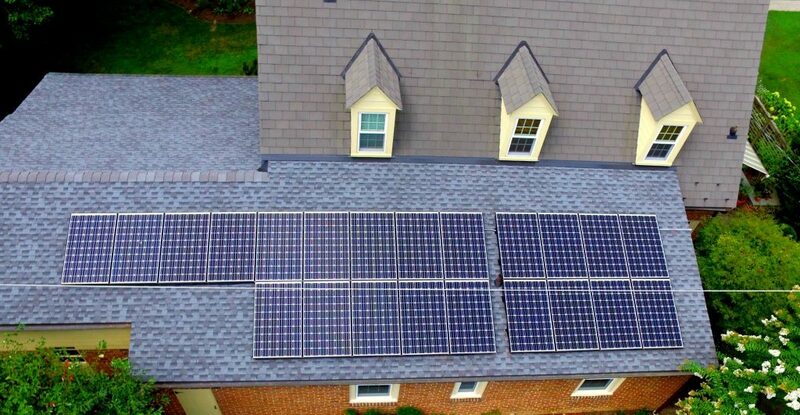 Check out our professional MSSI solar panel installation done in Westminster MD! 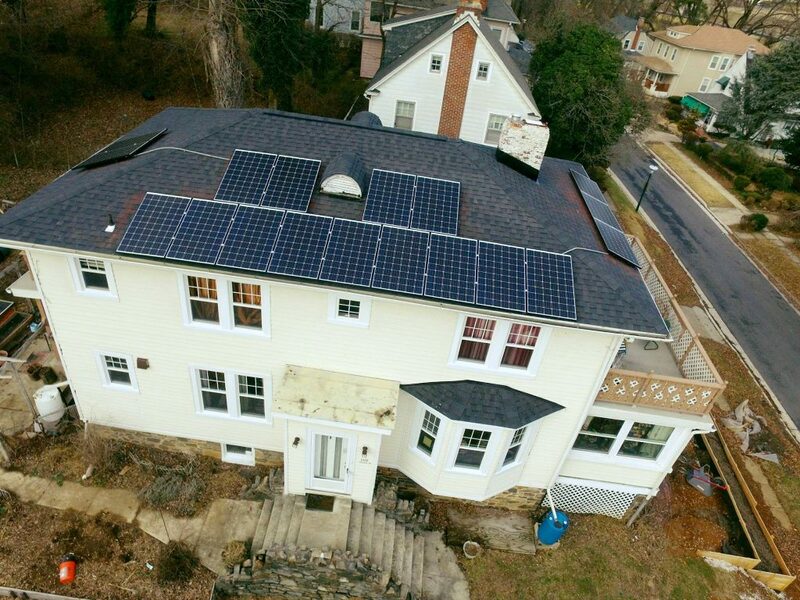 Posted in Aerial Photos, Photos of Our Work, Recent Projects	| Comments Off on Check out our professional MSSI solar panel installation done in Westminster MD! Tired of rising energy costs? 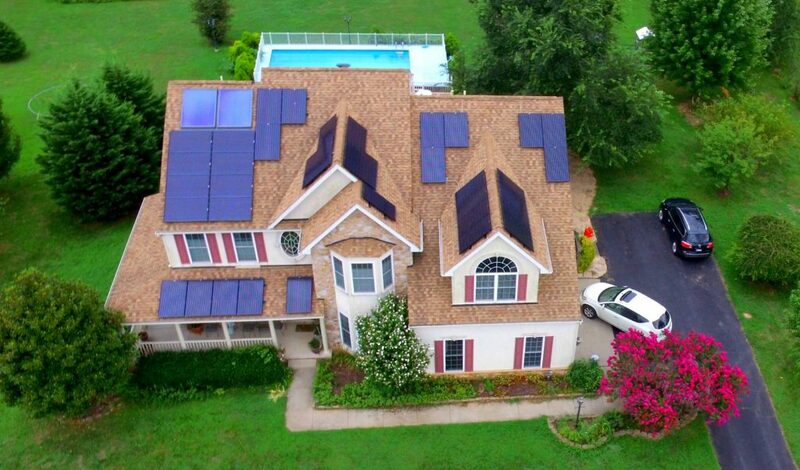 Call MSSI today and see what solar can do for your home! Our customer’s in Westminster MD are ready to save on energy bills!